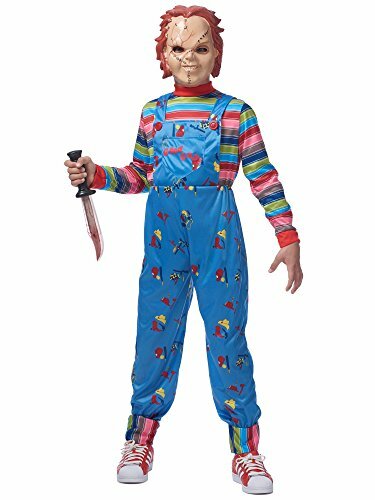 This kids Chucky costume includes a printed jumpsuit with attached striped shirt and a creepy PVC face mask. Fast Delivery We have 15-25 days standard shipping and 7-10 days expedited shipping options. Fast Return Policy 1. We take all responsibility if you receive defective item or late fulfillment promise. Full refund or replacement is always promised. 2. Personal return reason will only have the product payment back, not including the shipping fee. Lifetime Customer Service Your satisfaction always comes first. 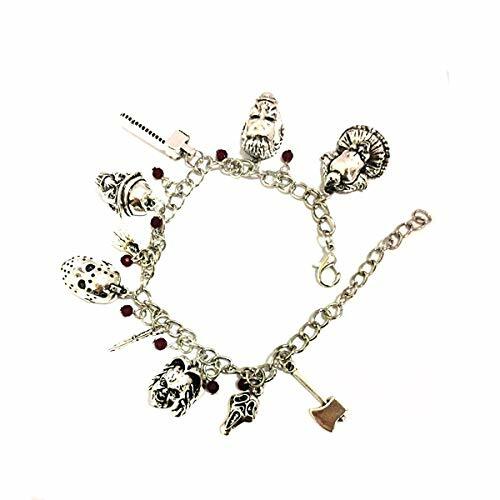 Any problems about the product, please come to us at first. Thanks for your shopping in Joberry! 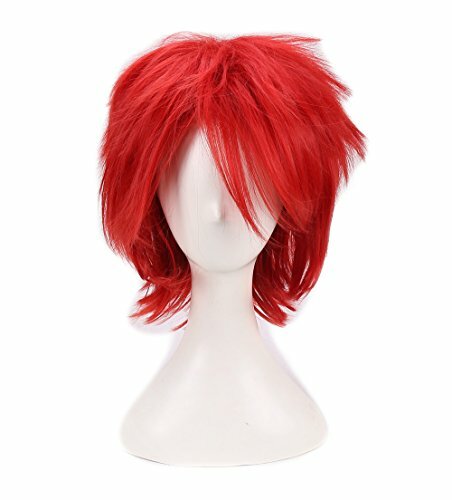 Size:Length :30cm Shipping weigth:190g Material:Synthetic High Temp Fiber Content:1* wig + 1* free wig cap Occasion:Fun as birthday or holiday gifts,Halloween party, Cosplay party,Christmas or birthday gift. 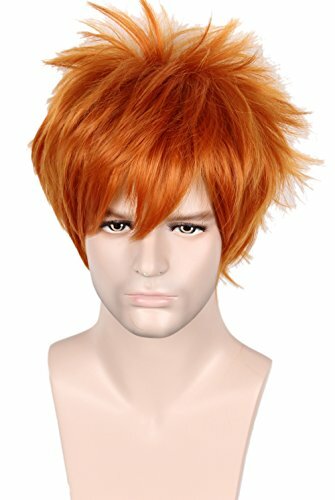 Wig made of premium synthetic fiber, soft material make your scalp breathable. Natural looking makes the wigs like real hair. 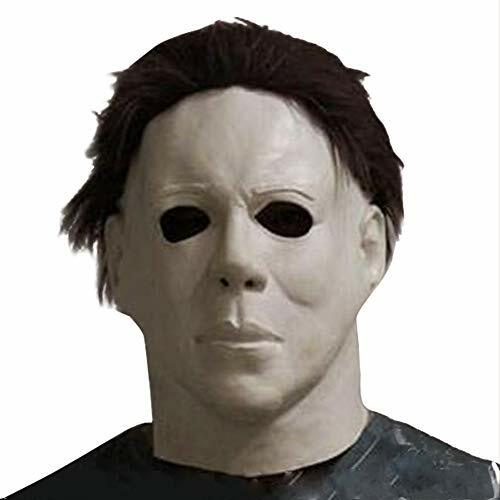 Synthetic Hair Heat Resistant up to 160 Degrees Centigrade (320Degrees Fahrenheit), and you can curly the wig use your hot tool. Also you can design other hairstyles you want. 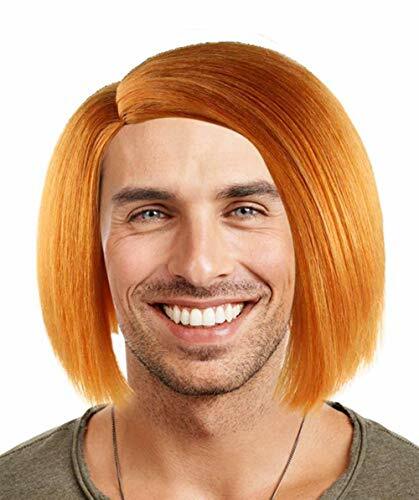 If you feel that the wig is too long, you can cut the length you want. 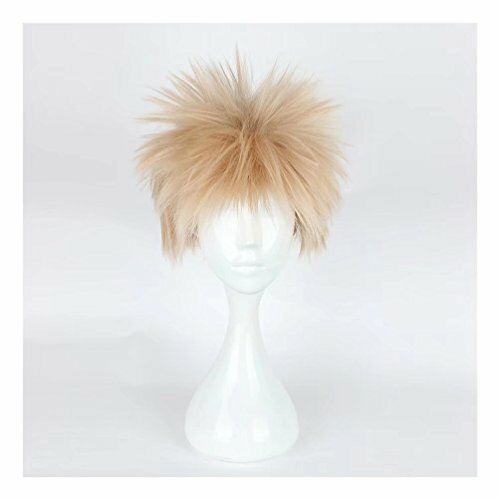 The wig is equipped with a built-in wig cap and the straps are adjustable, and you can adjust the most comfortable size according to your head. 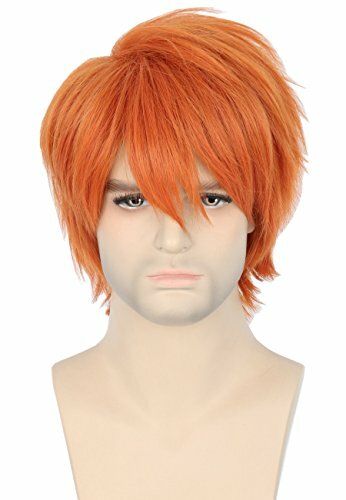 This wig suit for daily, party, fancy dress, Celebrity, Halloween, Cosplay, St. Patrick's Day or any other occasion you want. Stylish design will make a new you. 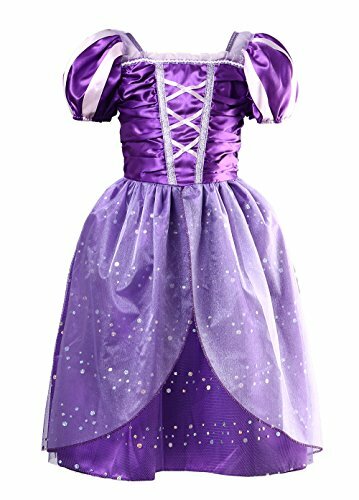 Please Kindly Note: Photos as shown are modeling after styled that color might look slightly different in person due to camera quality and monitor settings.